In 2018 they served you and silently ignored all of your misgivings because they understand the importance of good customer care in business. I am talking about the different service providers that have helped make your wedding fantasies come true, catered, sometimes hesitantly, to your every need but never at one point mentioned out-loud that they wished they never encounter another customer like you. See most times clients often have complaints on poor quality services provided at their functions but let us pause for a second and step into the other party’s shoes. In 2019, if you continue to think photographers are, in Charlie Puth’s voice, “only one call away,” you might end up with a well-deserved photography fail. The point is, it is high time you started making this service a priority and stopped booking them last minute like a week to the function. “Sometimes they even book a day before and expect things to be done. 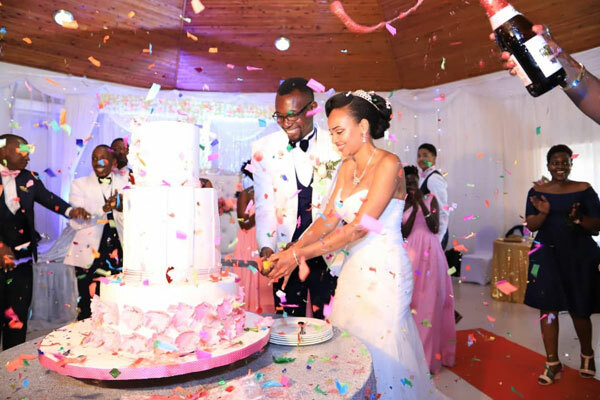 This does not give us enough time to prepare,” complains Nathan Kyazze, an experienced wedding photographer with MistuRace. If you did not know, photographers are not always just readily available to up and go. Equipment like batteries need to be fully charged and lenses made appropriate for the setting at the function, therefore they ought to go check out the venues to do a good job. “I still have films, albums and photo-books that clients have failed to pick up because of their balance,” states Nathan. In the previous years losses have been real to many photographers because some of you want every detail of your function on record, until it comes to payments being done. Nathan says some of you even have the nerve to get your phones randomly “stolen” and have your numbers off when the deserving photographer makes the effort to remind you that your captured moments are ready to be paid for. Little reminder, photography will have your story told to an entire generation and deserves the full pay. Speak to the person responsible with respect in case you are having a money shortage but ultimately, pay up. When a Ugandan says there will be 30 people present on the day, as a service provider expects 60 or more. The mistake is made by people who carry plus ones among other things. Couples should make sure to use security and strict invitation details to avoid such. “Often times, you hear people complain about how terrible our services were because people missed food. 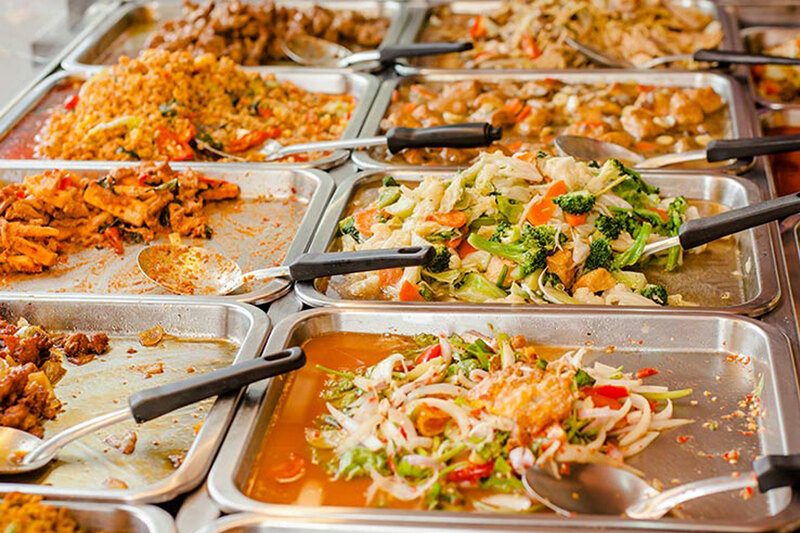 Sometimes we serve extra plates which go unpaid and we suffer the losses,” notices James Etobo, the Managing Director of Classic Catering Uganda. People who walk into somebody’s shop, try on all sorts of rings, make the seller expectant and then thoughtfully say, “I do not trust Ugandan products. They are all fake,” then walk out. We hope those mannerisms stops in 2018. As if OTT is not enough, you want to go and pay extra taxes shipping something you could have bought at a fair price from a genuine store in Kampala. True, there are very many fake coated jewelry dealers in Uganda but base your comment on something particular jewellery did. Ask for durability of the products for clarification so that you get the better brand instead of coming off with insults. Believe you me, thEre are people who would rather have the copy product due to money issues. We can respect the hustle by keeping our hurtful loud thoughts for our WhatsApp conversations and relatives. 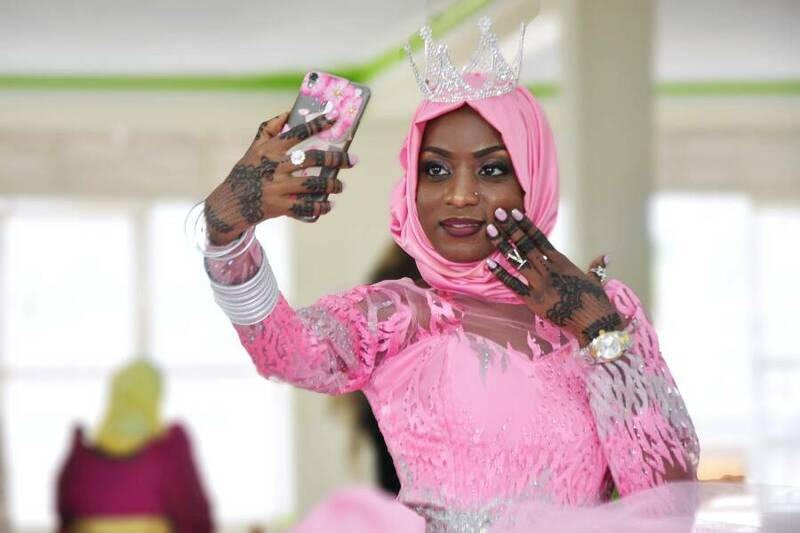 “Most people prefer to shop from outside countries for lack of trust and that is not good for the genuine products in the Ugandan market,” concludes Amir Ahmed a Jewelry dealer in Pioneer Mall. For some people, life begins and ends online. Yes I am speaking to you who prefers to make all shopping interactions online because doing it physically is such a bother. Well in 2019, Sarah’s Cakes Uganda prefers that you get your busy self-down to the shop or send a trust-worthy representative. It is vital that you taste the different flavors which your tongue cannot obviously do over the phone. You do not want your guests to be surprised with grass-tasting cake on your big day now, do you? Those of you put in charge of different programs during wedding planning need to calm down in 2019. We understand being picked means you are close to the bride or you are the hardworking relative but that should not make you a demi-god. You walk into a cake shop with the arrogant airs of Marie Antoinette, not even knowing what the bride and the cake provider have agreed upon and start barking orders here and there. Hey leader of leaders, in 2019 it will be good if you first met with the service provider and clearly understood the bride’s preference before rudely communicating. A photographer takes a shot of the bride taking a selfie at her D-day. Clear and straight to the point, Dazzle Me Make-up Artistry shares that you should not carry this into 2019. 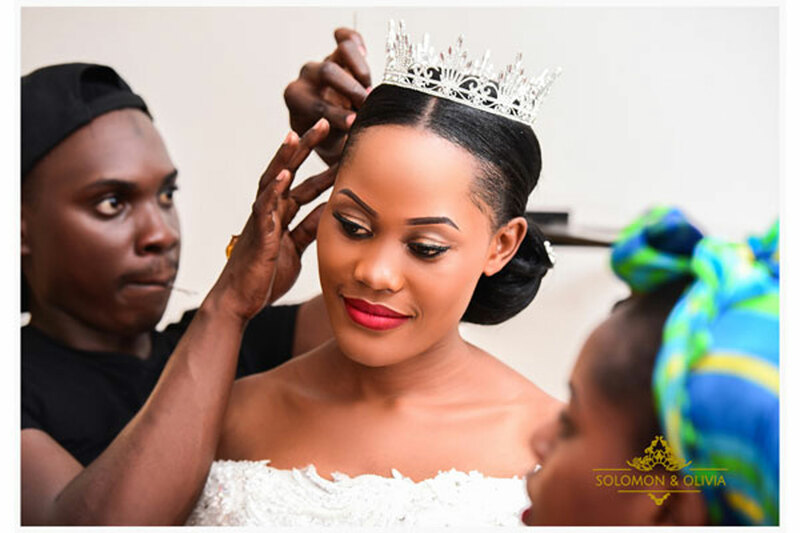 Rita Sekamate of Malaika events, a company that caters for all wedding needs, says the following should definitely not continue in to 2019. 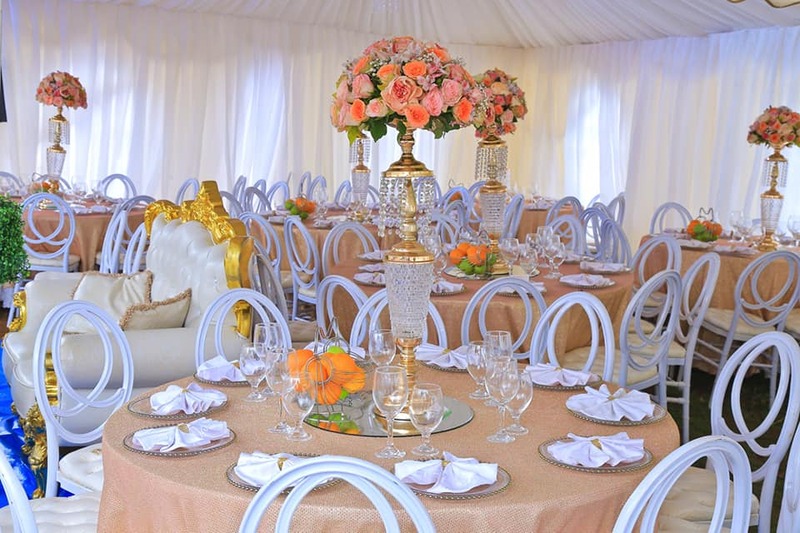 If you are going to hire a decoration service provider and still go ahead and doubt their advice and go online to shun theirs, then it is better that perhaps you consider doing your own decoration instead. By the time you pick a decorator, you have must have scoured the internet, carried all the opinions you can and then share them with this person in the beginning before it is too late. 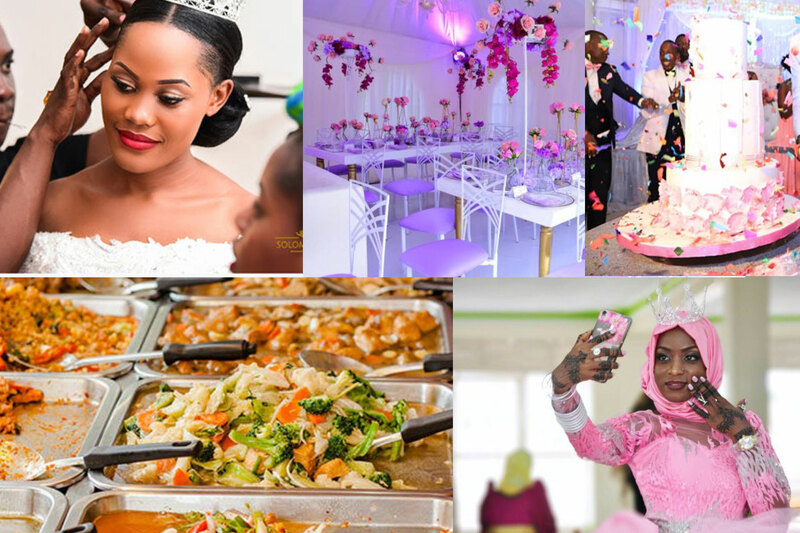 “The problem is, some people really take too long to make decisions on what they want and by the time they do, it is late to start making adjustments,” says Rita Sekamate of Malaika Events. All decorators want is that you should be certain about what you want and stop abruptly changing decisions at the last minute. Don’t miss taking shots such as when you are still in salon. Undermining salon services. Poor coordination between the bride and her maids. Some brides’ maids also like to think they are also ladies of the day. This 2019, Sit down, is it your wedding? A bride will go through the trouble of finding the best choice of hair do for her maids and agree with the stylist but these wise women from the East will totally alter the plan and opt for Florence Kasumba’s hair-do in Black Panther, while another decides on some other thing. The mixed opinions are arguments waste slot of time. Brides should meet with their maids’ way before they go to the salon and agree on one choice for uniformity. We understand that many do not understand how the space booking service works. Let me explain this to you real slow: See, when you book space, you might not be the only person that wants that space. When your request being taken, it means you have forced over five other clients to search for other options. That therefore means you need to make up your minds really fast because incase you do not book, another person will take the spot. Do you get it now? Making a deposits is also not enough because if expected payment is not incomplete, another client that would have paid fully takes his money elsewhere. Clients should know what they want in 2019 according to Shafique, Manager at Silver Springs Hotel, Bugolobi. Hopefully 2019 is going to be an equally reciprocated good behavior from clients to service providers.